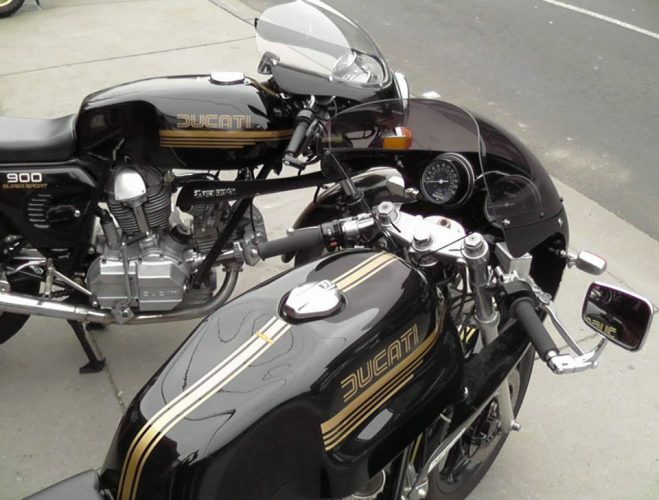 At Mid Life Cycles, we’ve worked with Ducati’s classic bevel-drive twins to produce our own cafe racer in the image of the iconic Ducati 900SS Super Sport and we’ve restored genuine, high-value 900SS classics. 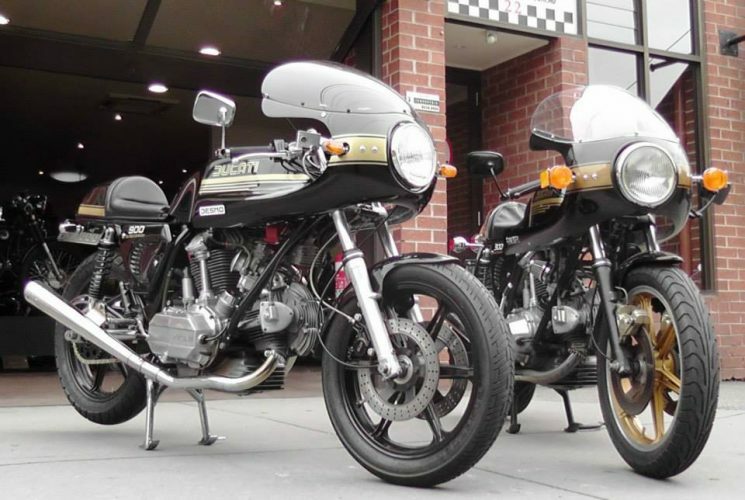 It might be difficult to pick between Anthony’s genuine Ducati 900SS (left) and our stripped-and-rebuilt 900 S2-based cafe racer (right). 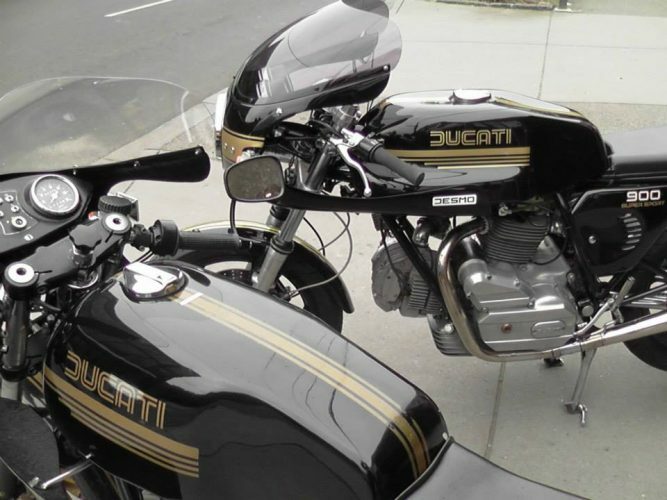 Both are great bikes. They’re as exciting to ride as they are good to look at. 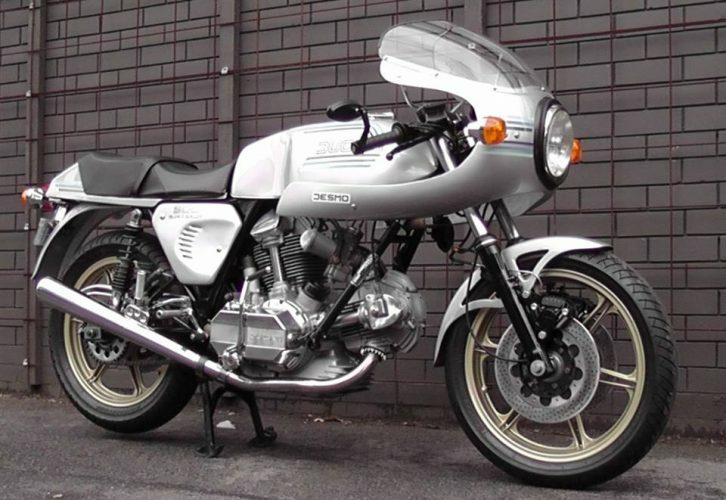 We went on to restore Anthony’s genuine 900SS. 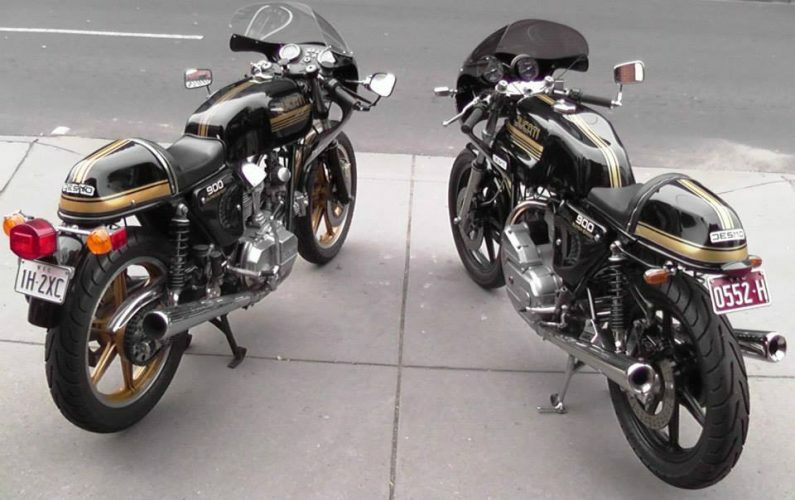 And several other classic bevel-drive Ducatis. 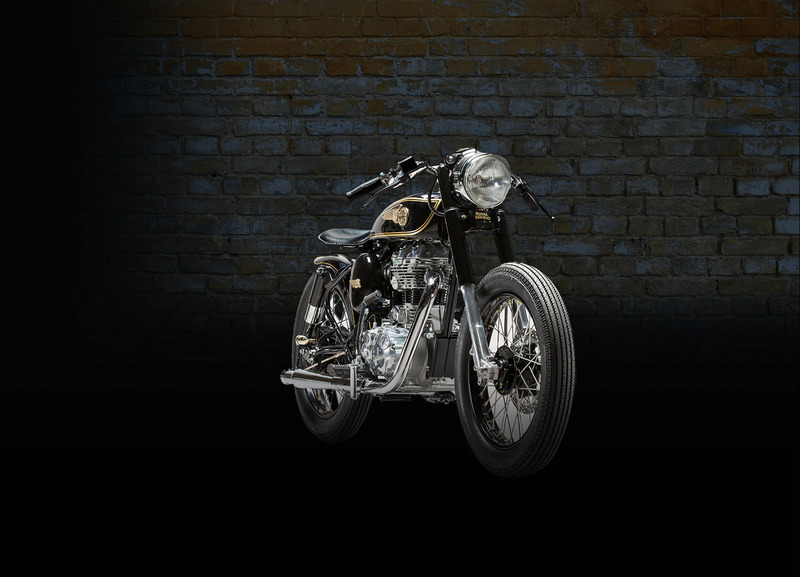 They are probably the most exciting cafe racers ever built.